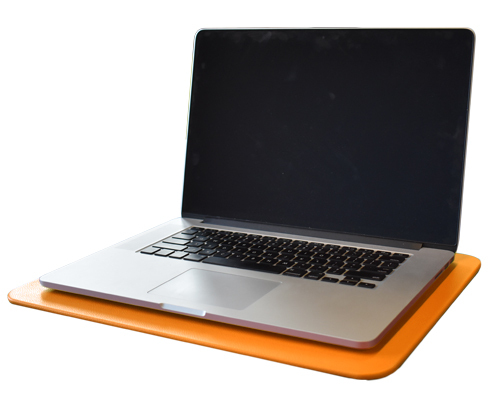 Does your desk feel drab? 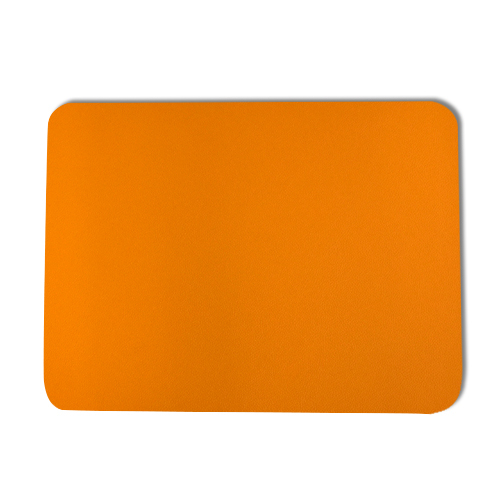 Liven up your workspace and add a pop of color with this bold pumpkin orange desk pad. 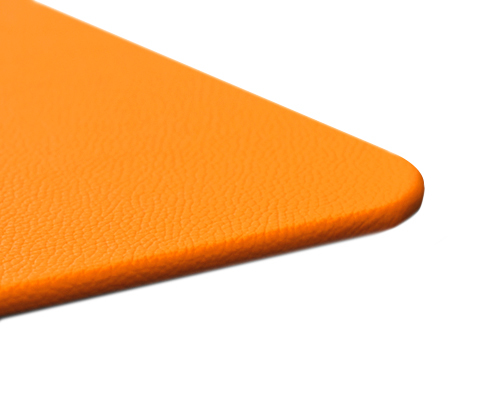 Symbolic of determination, warmth, success, and stimulation, this bright eye-catching color will give you motivation on your toughest days. 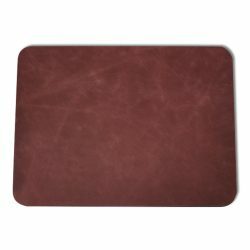 This hand-crafted desk protector is made of full-grain genuine leather making each one unique from the rest. 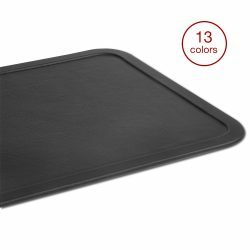 Not only stylish but functional, feel your arm glide across the soft, velvety leather surface providing unmatched quality and comfort when in use. 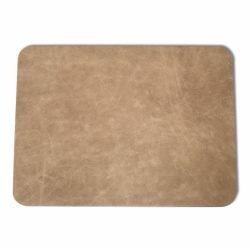 All of our leather products have a ⅛” thick hardboard core for strength and durability against everyday rigors. 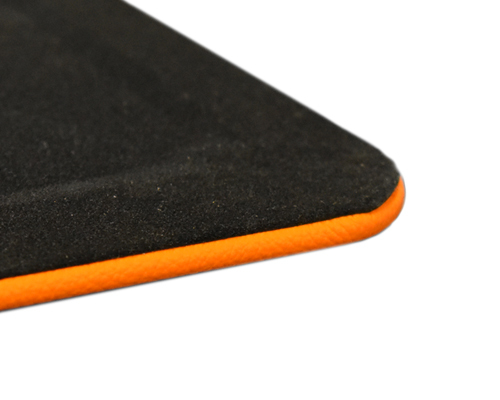 It’s also backed with a non-slip faux-suede to protect the surface of your desk or conference table. 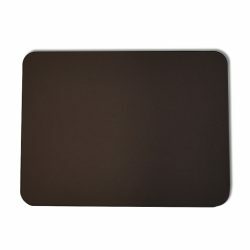 Choose from multiple sizes ranging from as small as 12×18” to as large as 24×38”. We can even create custom pieces tailored to your exact space.